BMW has launched the most powerful version of its M5 sedan, with the 2019 BMW M5 Competition. 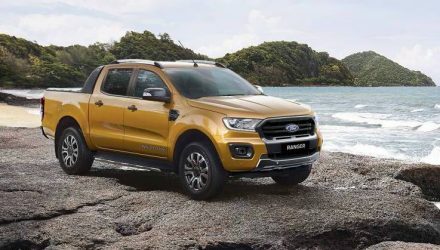 It will arrive in Australia in September. 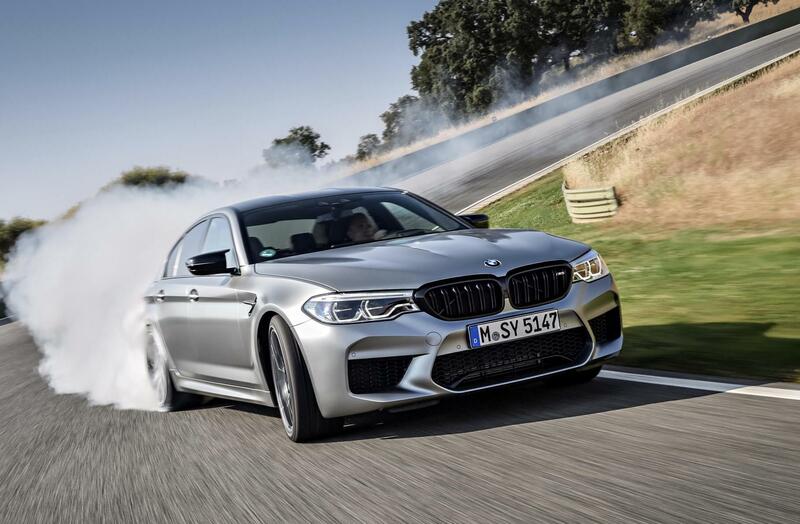 The headline stats are impressive, with the Competition variant shaving 0.3 of a second over the standard M5 in a sprint from 0-200km/h thanks to modifications to the engine. 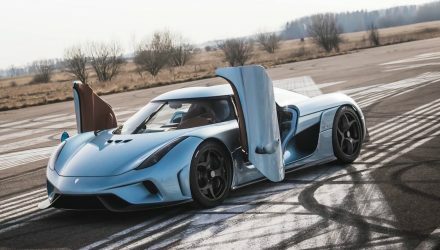 Acceleration from 0-100km/h is taken care of in a mere 3.3 seconds. 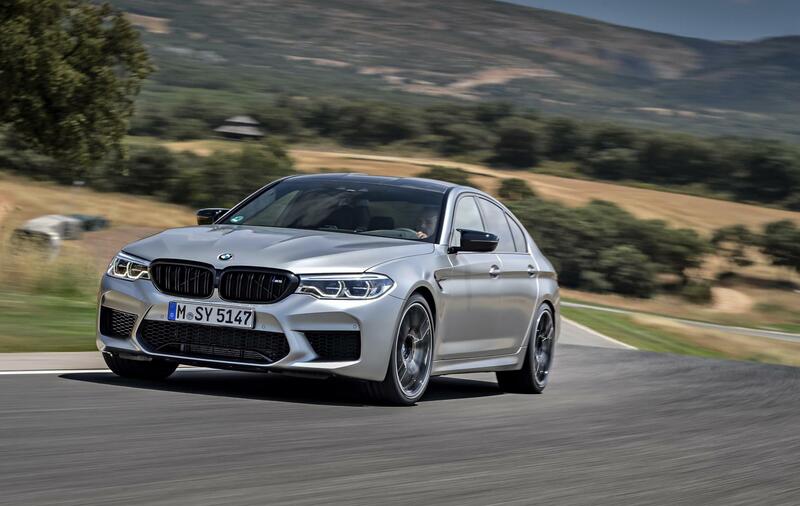 The 4.4-litre twin-turbocharged V8 engine now produces 19kW more than the standard M5, pushing out 460kW at 6000rpm, and 750Nm of torque. 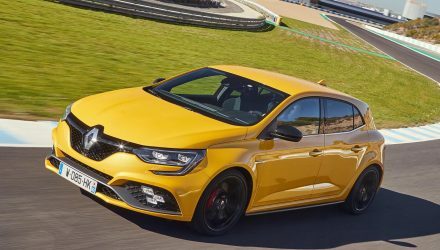 That torque is now available over a wider portion of the rev range, with maximum push offered up between 1800-5800rpm; 200rpm more than the standard M5. Power is sent to all four wheels via BMW’s eight-speed transmission, working alongside BMW’s rear-biased M xDrive system. There’s also the option to take control of the M5 Competition’s 460kW in rear-wheel drive mode. 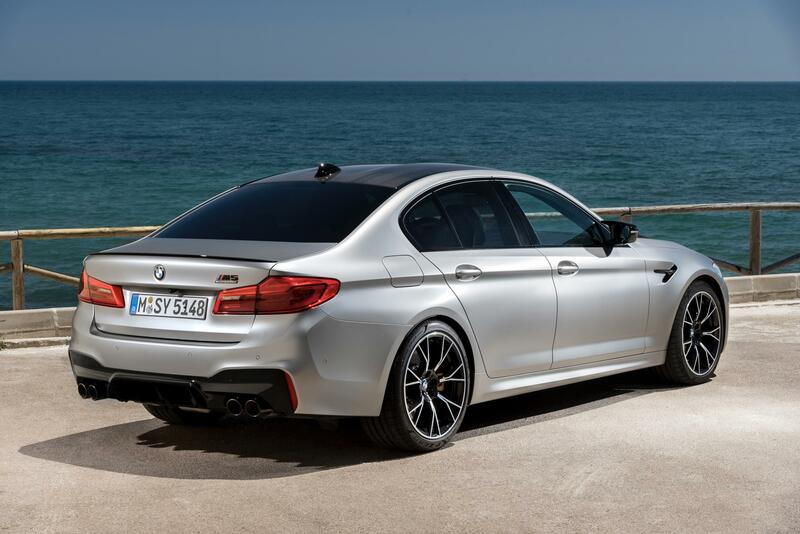 BMW says improvements to the engine are complemented by tweaks to the M5 Competition’s stance. 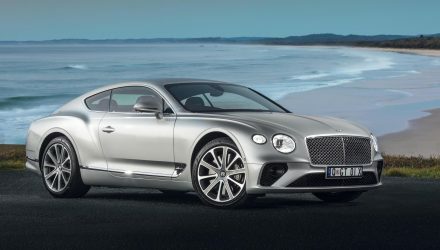 It sits 7mm lower than the standard M5, and uses springs that are ten per cent stiffer, topped off with tweaks to the variable damper system, and a new software setting for the electric steering, and electronic limited-slip differential. The M5 Competition rides on 20-inch forged wheels with 275/35 R tyres up front and 285/35 R tyres on the rear. 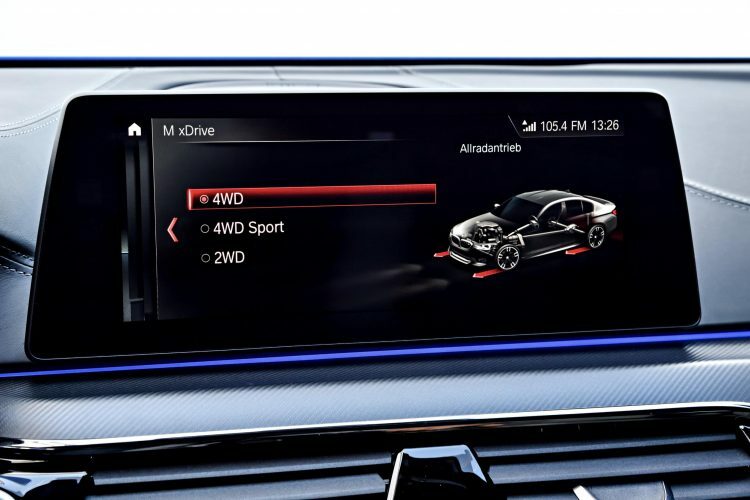 As per usual with BMW limited editions, there’s special touches to both the exterior and interior. 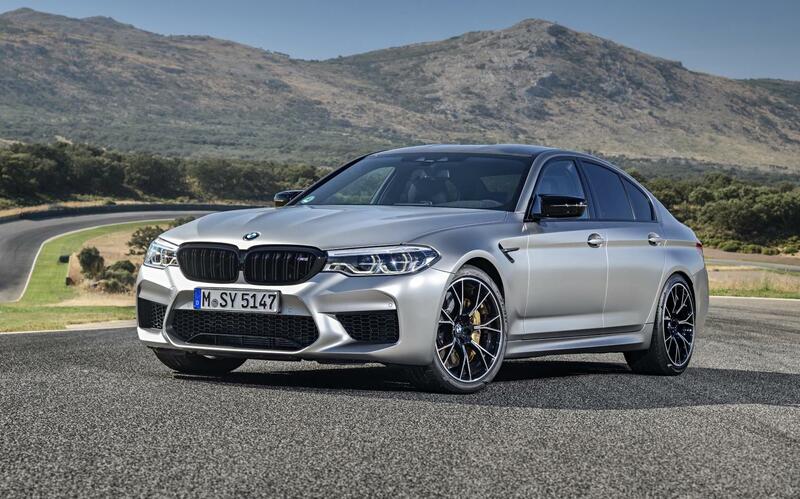 Standard spec for the M5 Competition includes exclusive M-alloy wheels with a bi-colour finish to the Y-spoke design, ‘Competition’ lettering around the back, and a gloss black finish for certain portions of the bodywork. 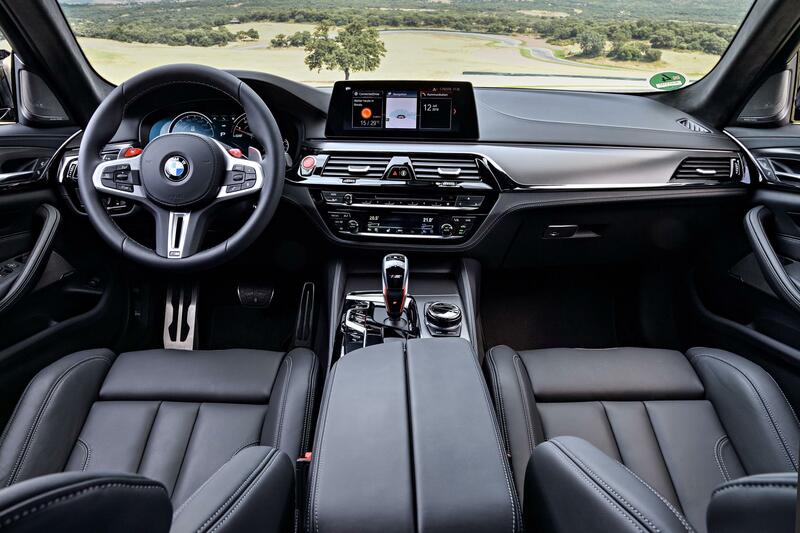 Inside, there’s certain interior trim modifications that are unique to the Competition, a special set of M5 floor mats, and a unique ‘M Competition’ on the instrument cluster. Sadly, a mere 50 M5 Competition units are set to make their way to Australia, and they’re almost certainly all accounted for. The M5 Competition is priced at AU$229,900, before on-road costs, translating to a $30,000 premium over the standard M5.